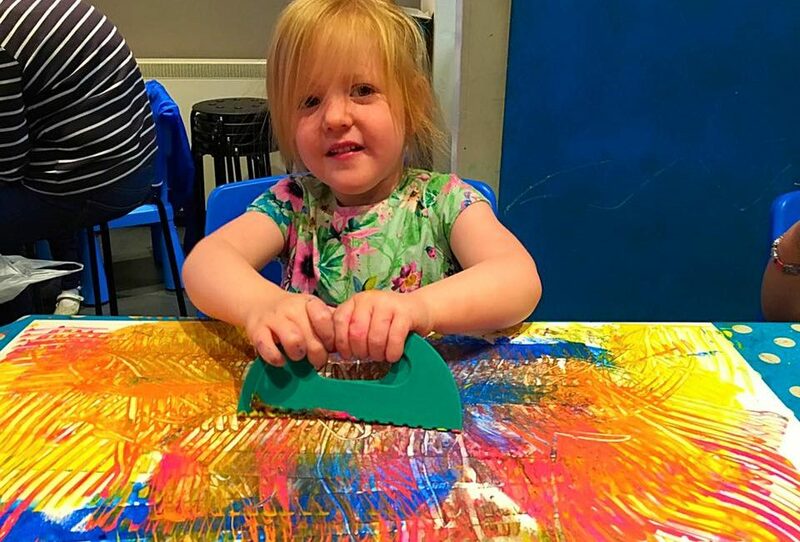 The Star Tree Studio, Littleborough, provides high quality, fun, educational, art, craft & creative activities for children age 6 months to 12 years old. 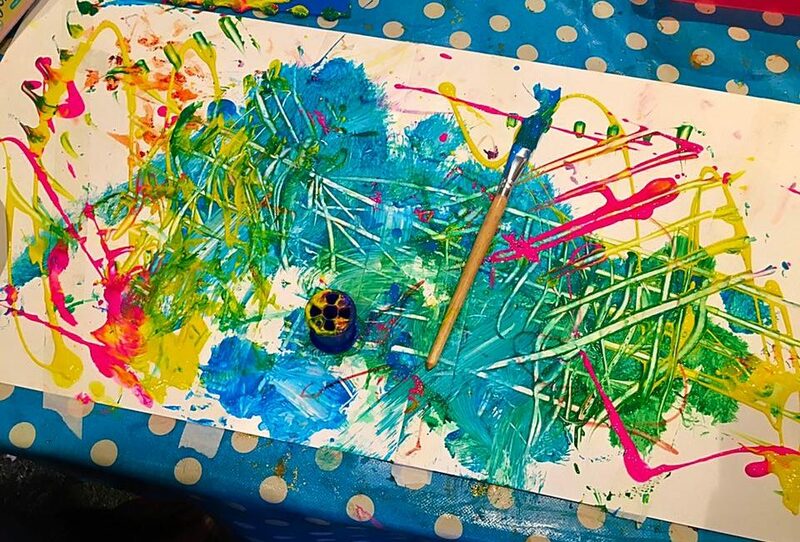 We organise baby, toddler and preschooler creative classes as well as art and craft birthday parties. 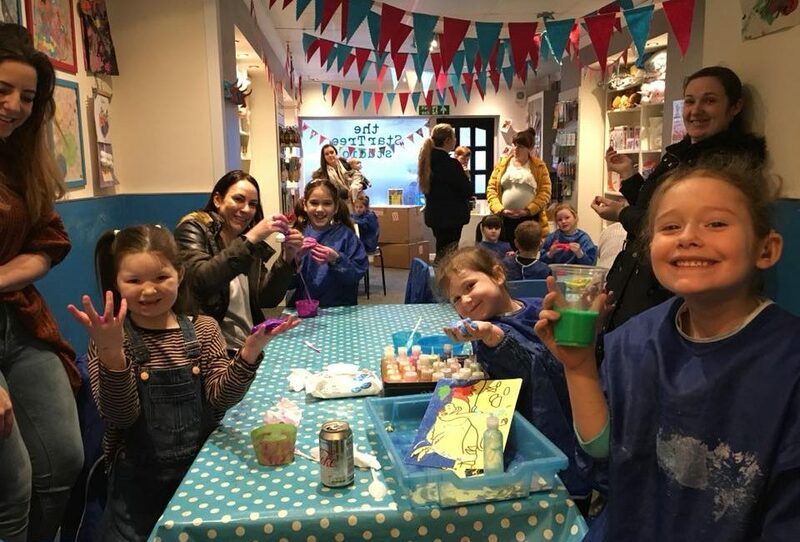 The studio is a child friendly creative space that gives families the opportunity to enjoy quality time together to play, learn something new, be creative, be messy – the things you probably prefer not to do at home! Our philosophy is ‘play-create-learn’ and we constantly stretch our own creativity, devising new ideas and finding new products to inspire both children and their grown ups. Join in with our flexible range of activities, for all ages and abilities. There’s no need to book, just check our Opening Times and ‘pop in’ or contact us to book one of our fun classes. 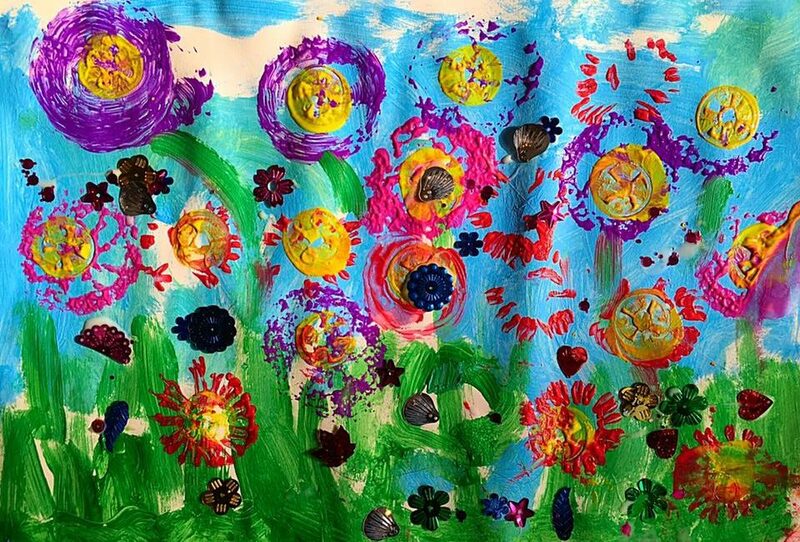 We also welcome small group bookings from schools, nurseries, childminders or groups of friends wanting to have a creative play date together! The Studio Toy Shop retails quality educational and creative toys, choose from a variety of affordable gift ideas, perfect pocket money toys and birthday presents for a wide range of ages. All products are available in the Studio.